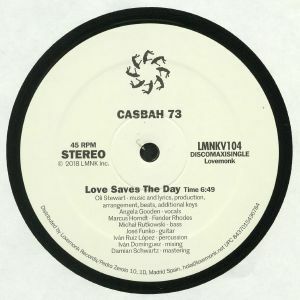 CASBAH 73 Love Saves The Day vinyl at Juno Records. 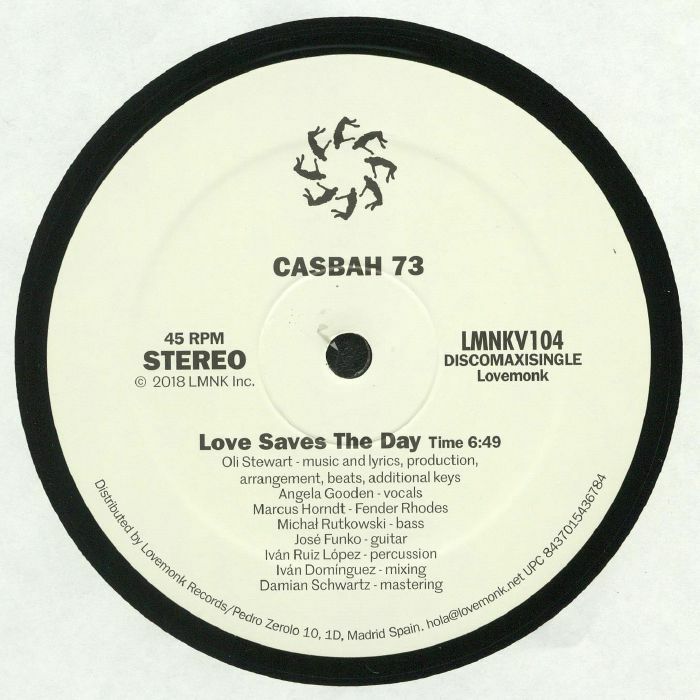 Casbah strikes again with a powerful homage to the NYC foundations with this juicy, insatiably funky piece of disco soul. Driven by a belting vocal from Angela Goode, there's a strong sense of timelessness, honesty and raw funk that smacks with authenticity and one of the funkiest slap-bass breakdowns you'll hear all year. 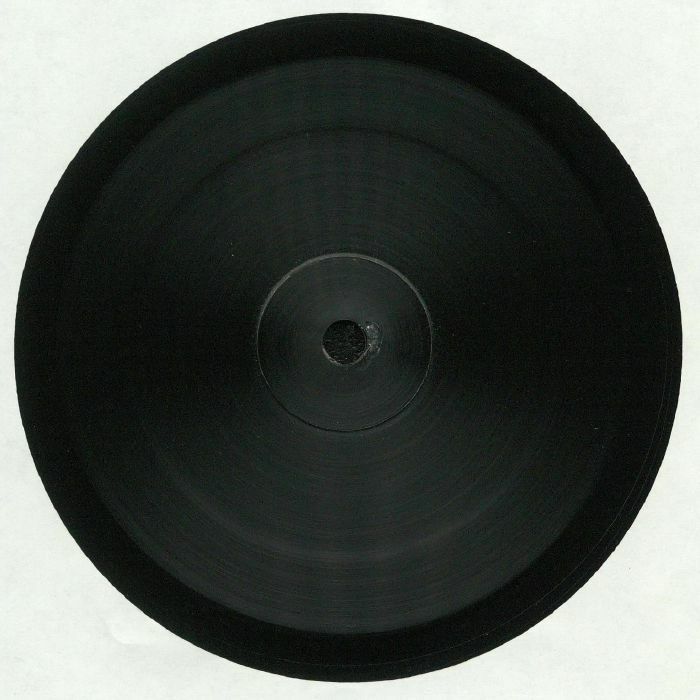 Chicago's Rahaan takes the remix duties with a pumping contemporary disco cut while Casbah strips things back himself for the essential DJ tool that is the percussion edit. Feel the love.